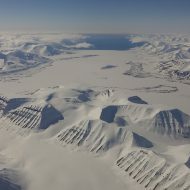 A new adventure begun as we flew in over Spitsbergen and landed in Longyearbyen for the first time. 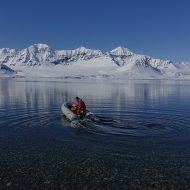 At 79 degrees latitude we found ourselves almost as far north of Lyngen Alps as Lyngen is north of the European Alps! 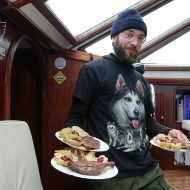 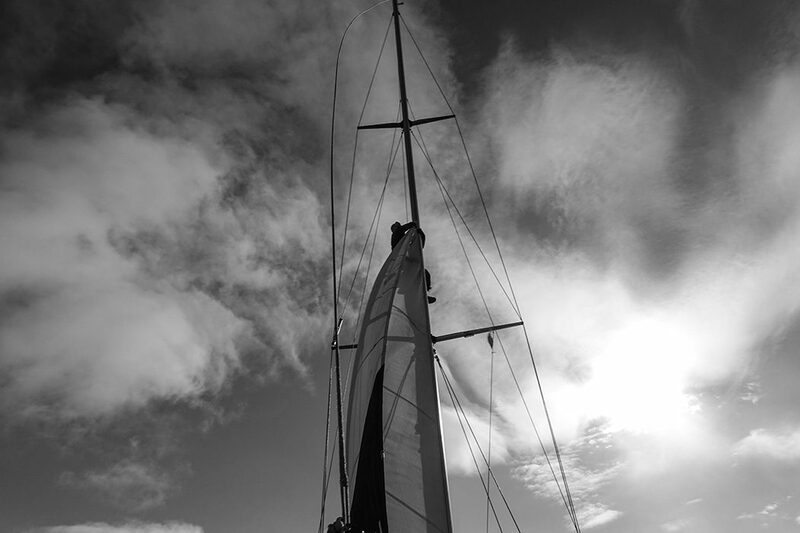 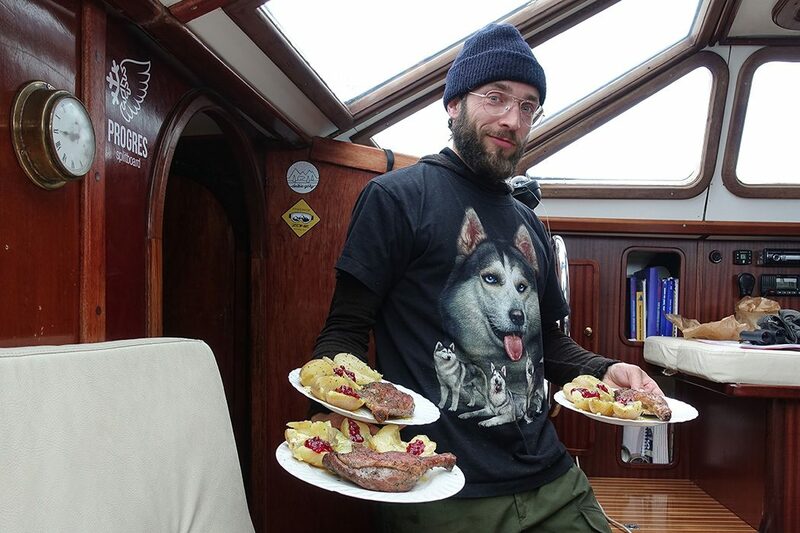 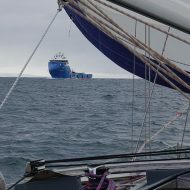 All packed up, 6 persons with food and water for a week, on a 46-foot yacht, we set sail towards the west coast. 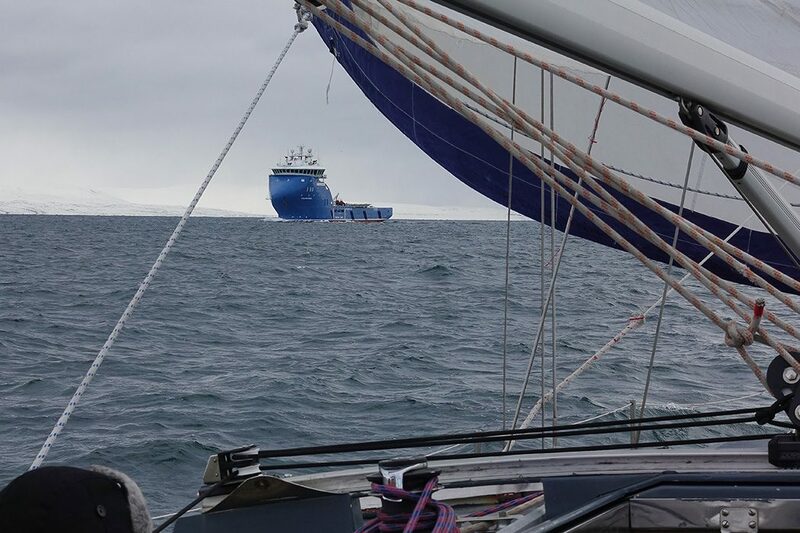 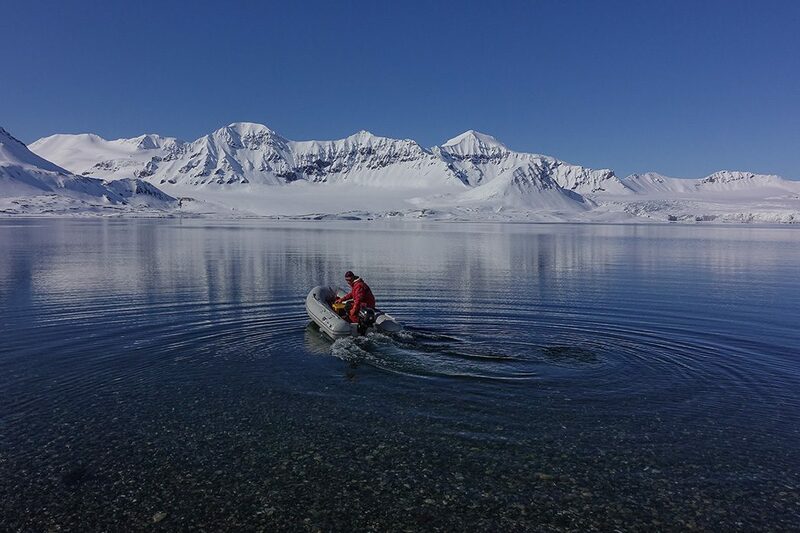 During 7 days we sail via the island of Prins Karls Land, all the way up to Ny-Ålesund and back to Longyearbyen. 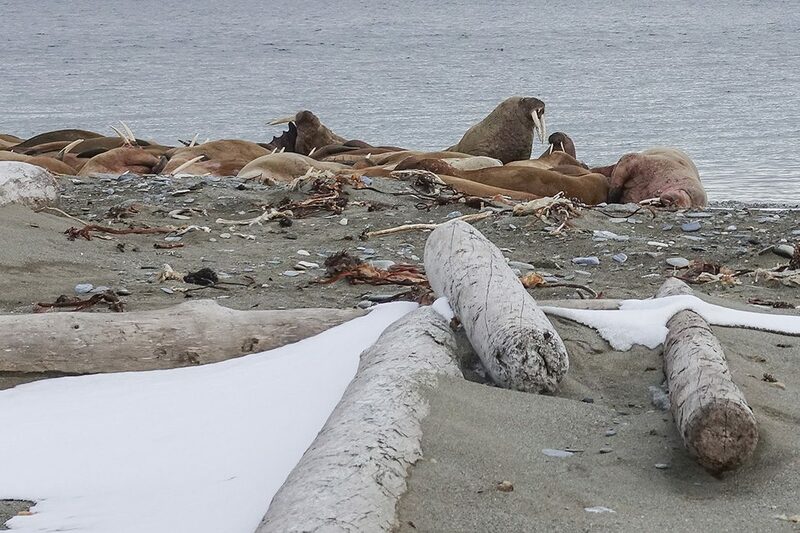 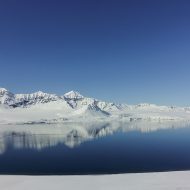 Steep mountains and ending glaciers plunge into the sea all along the coast. 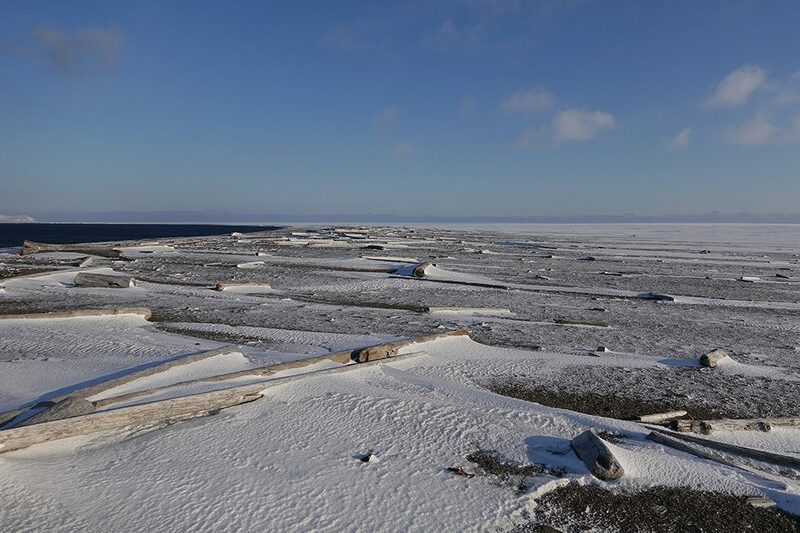 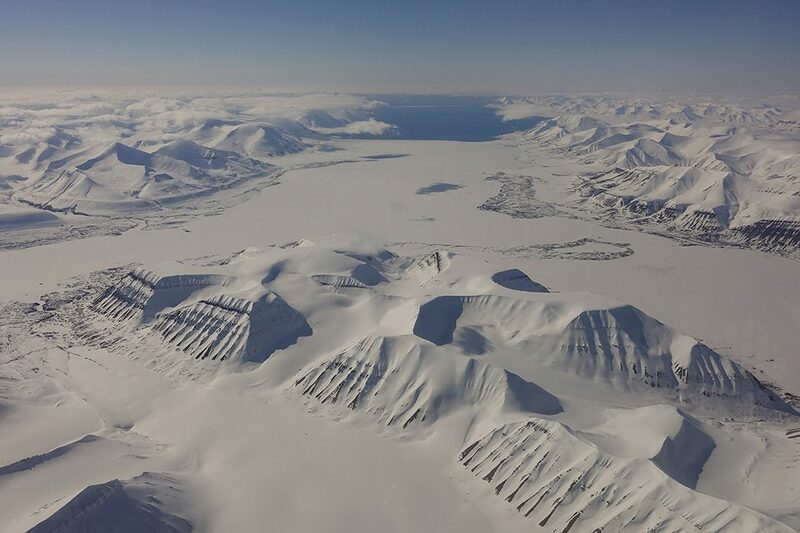 50% of the whole island is glacier covered. 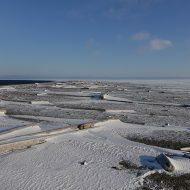 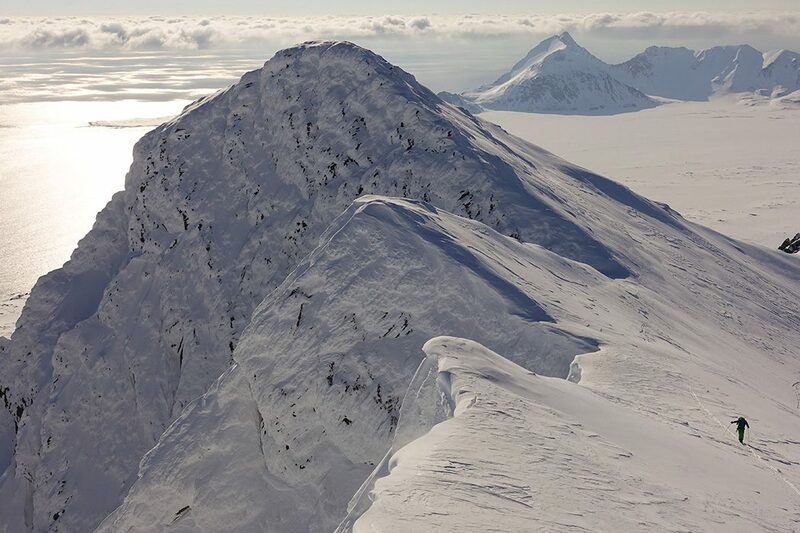 Pyramids-shaped mountains pop up from the sea of ice. 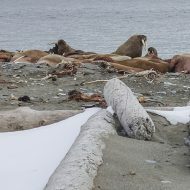 Wildlife i plentiful, whales, walrus, birds, and rain deer, but no polar beers in sight. 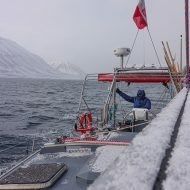 And yes, it is cold! 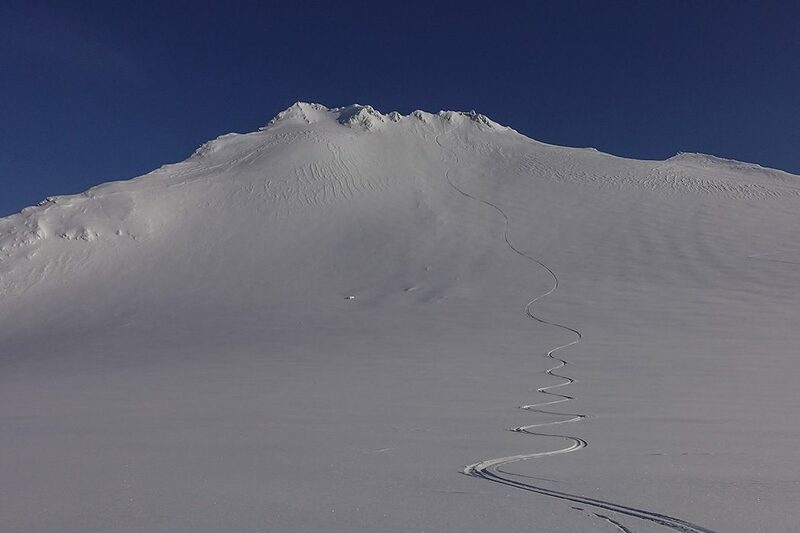 The snow is still mostly powder, and possible lines to ski are endless! 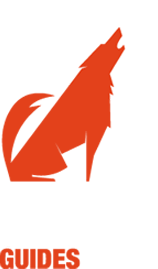 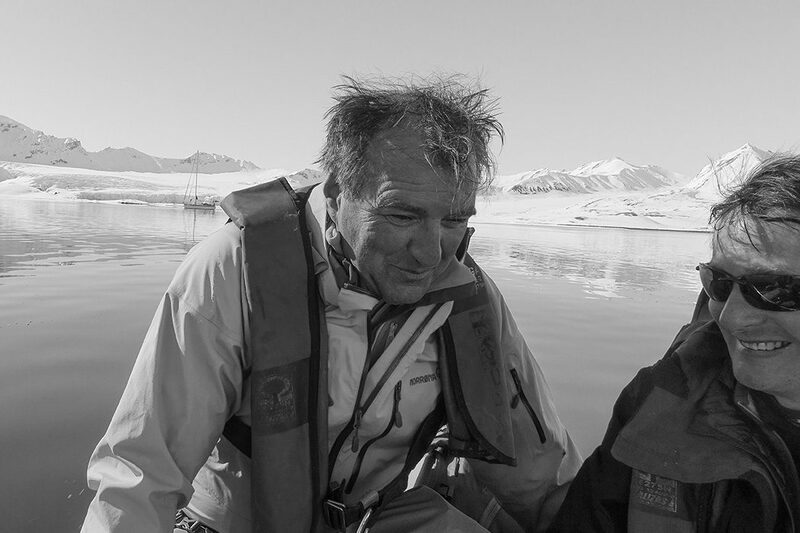 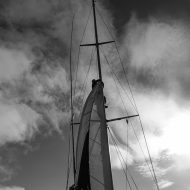 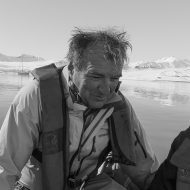 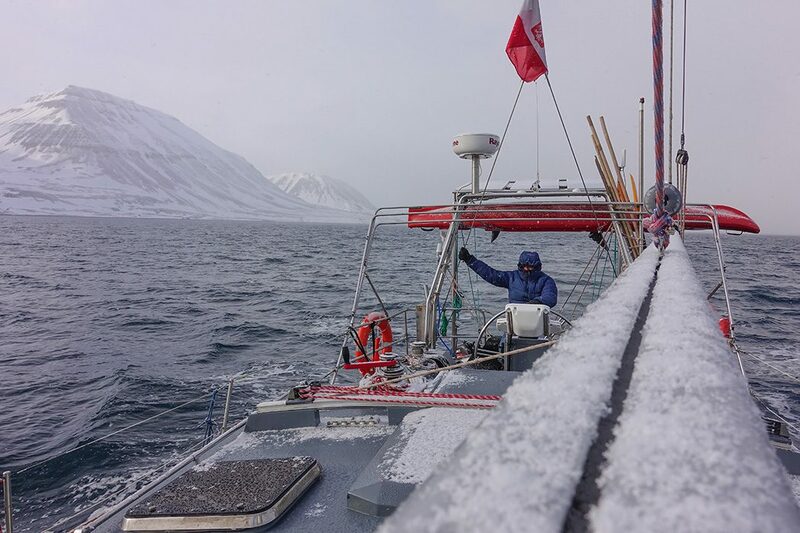 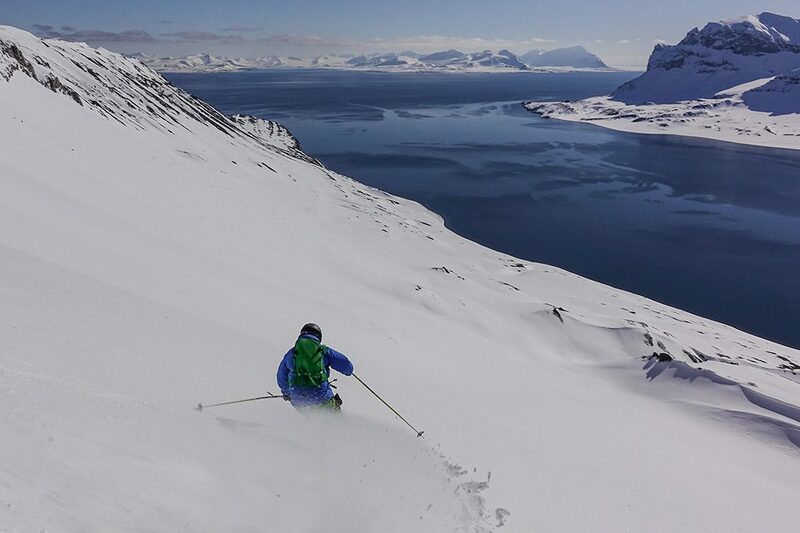 /Svalbard Ski and Sail, 20 – 28 May 2017, with Tim, Nick and Wolfgang, together with skipper Michael and deckhand Tomek. 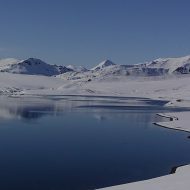 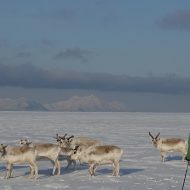 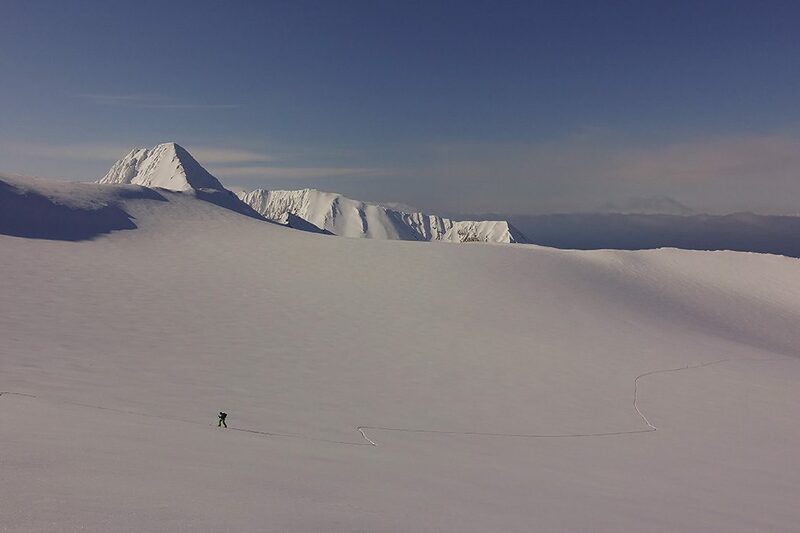 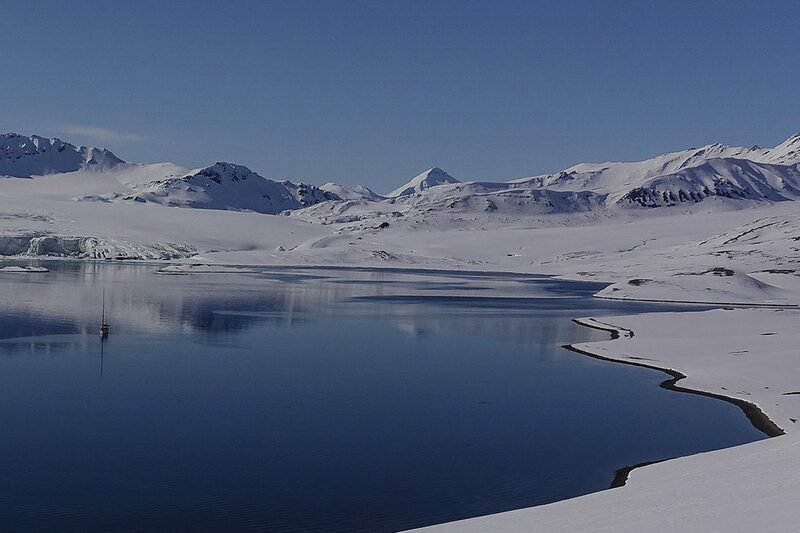 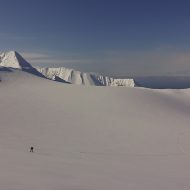 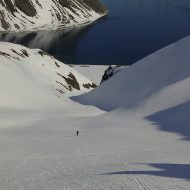 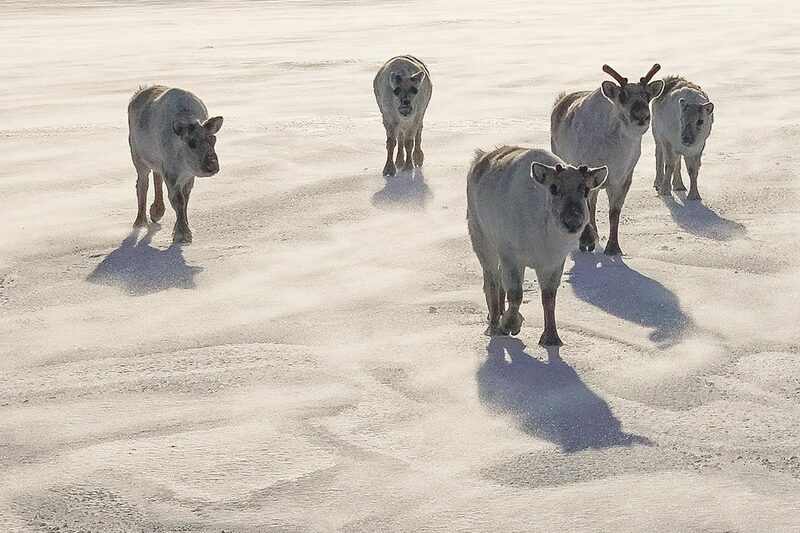 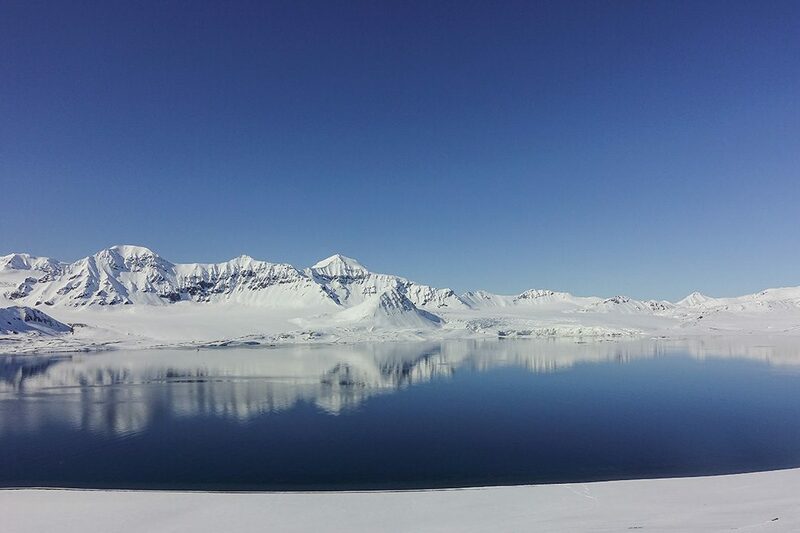 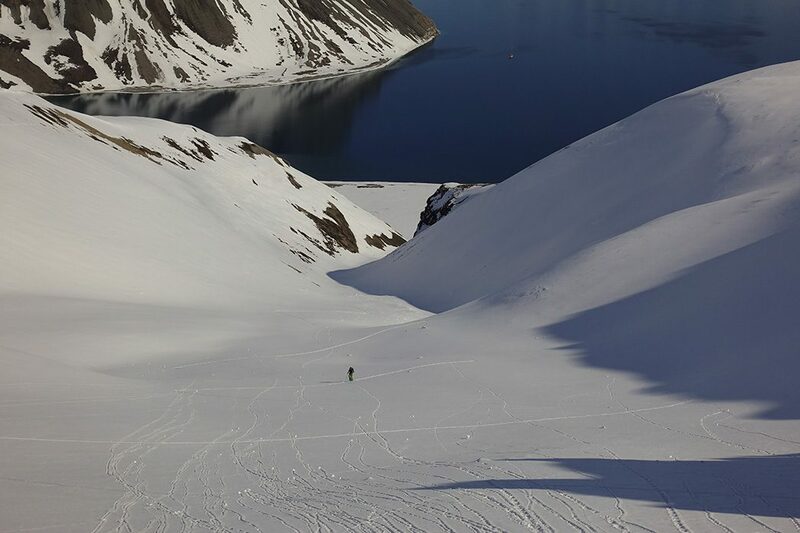 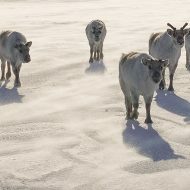 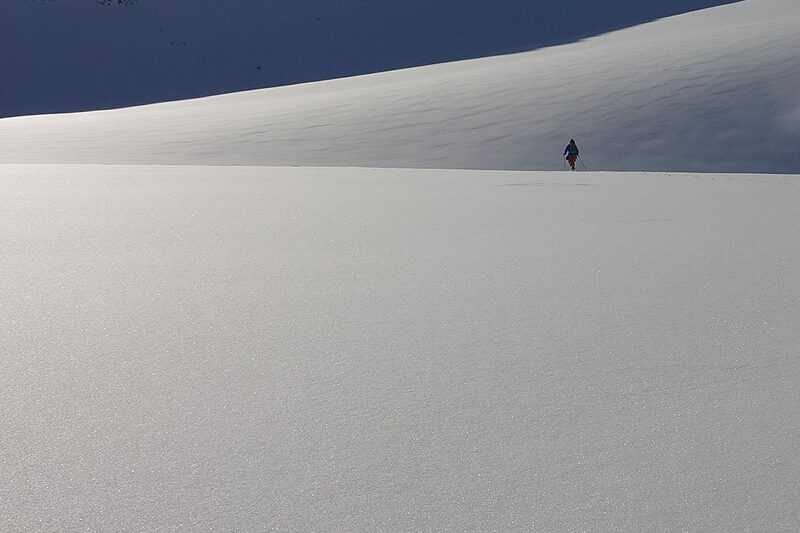 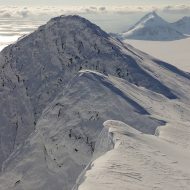 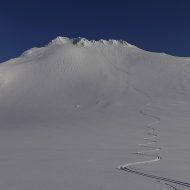 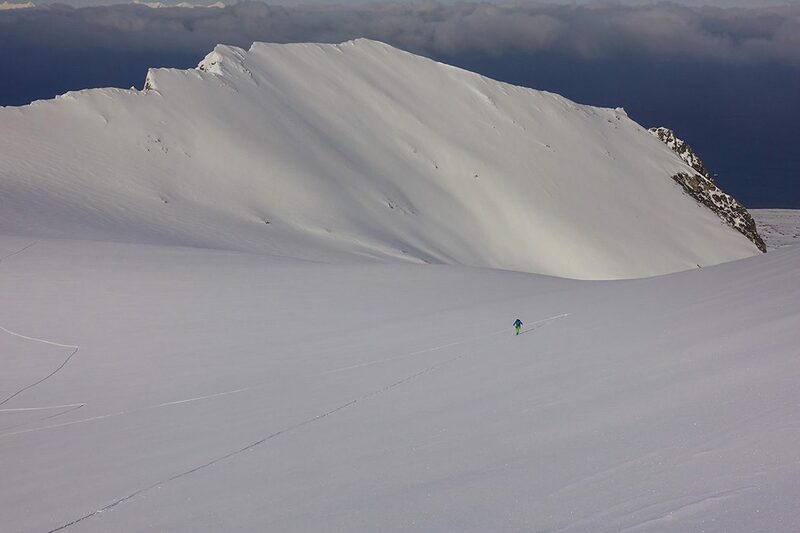 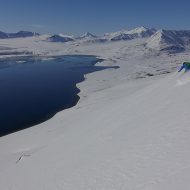 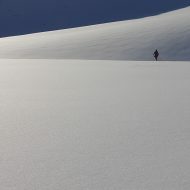 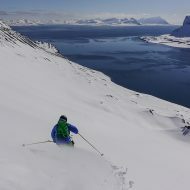 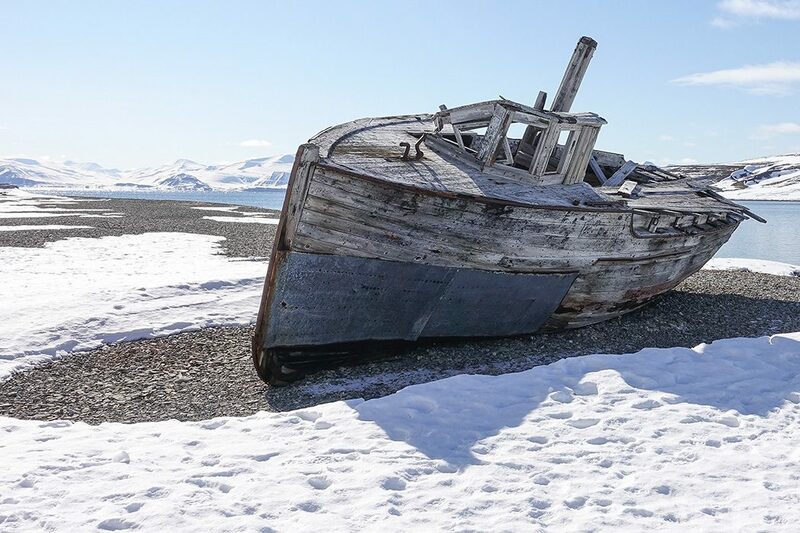 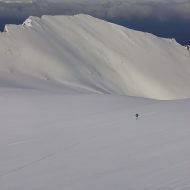 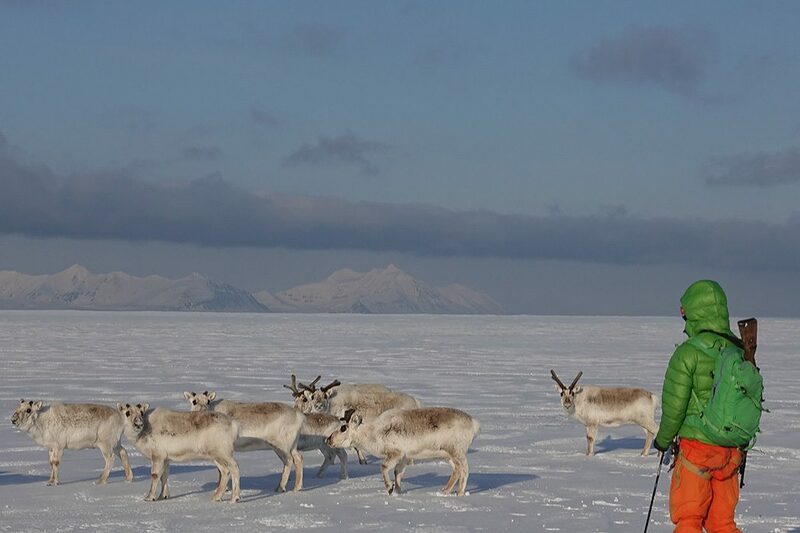 Interested in looking your own skiing adventure on Svalbard? 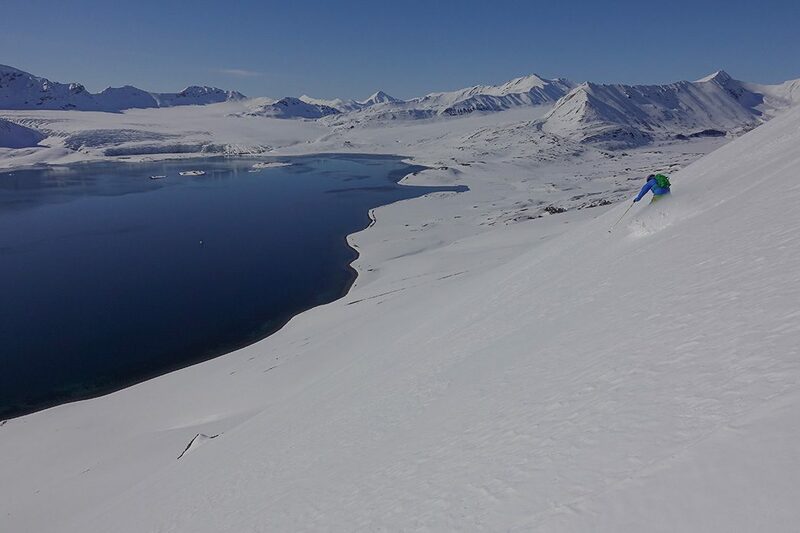 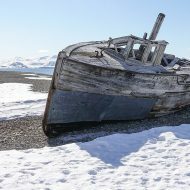 Find more info at Svalbard Ski and Sail .